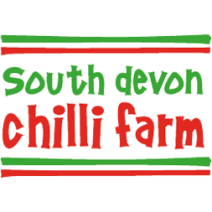 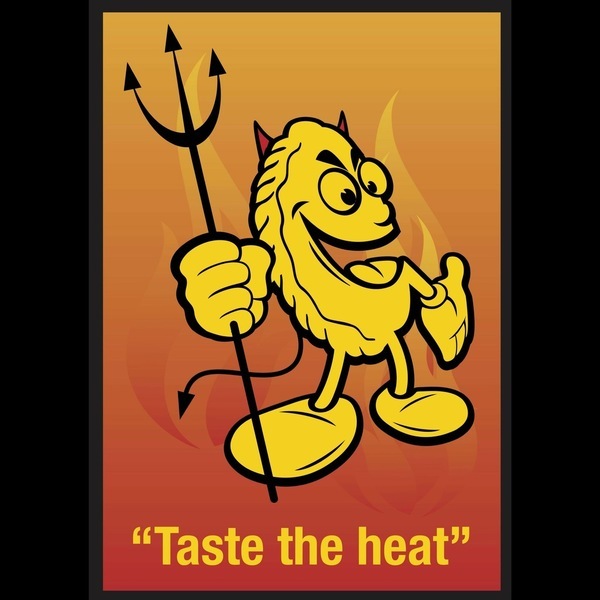 Produced on the the award winning South Devon Chilli Farm, this sauce has a great flavour, guaranteed by the mix of 15 different types of chilli inside. 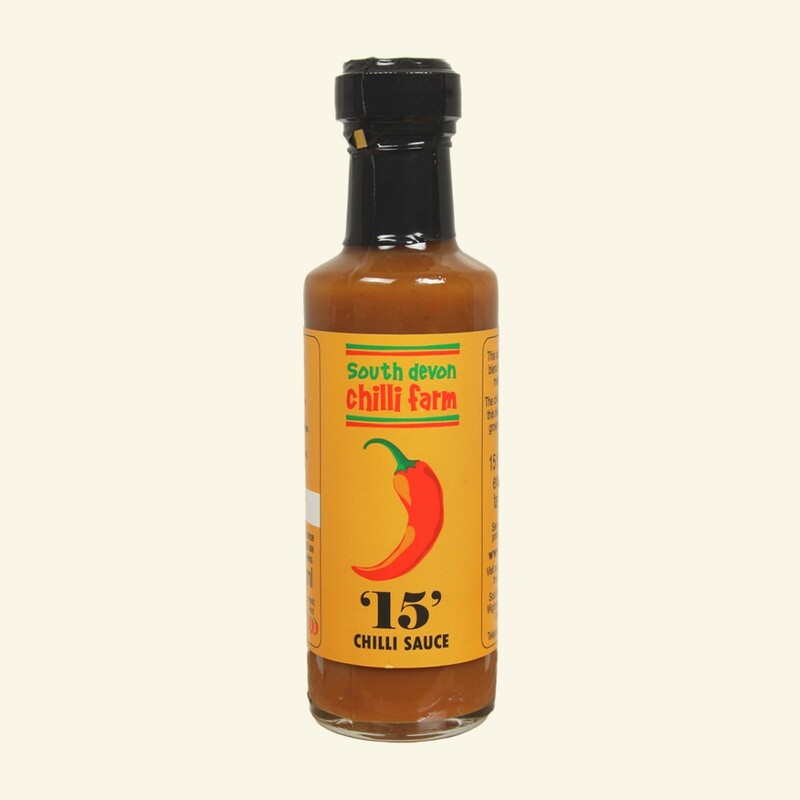 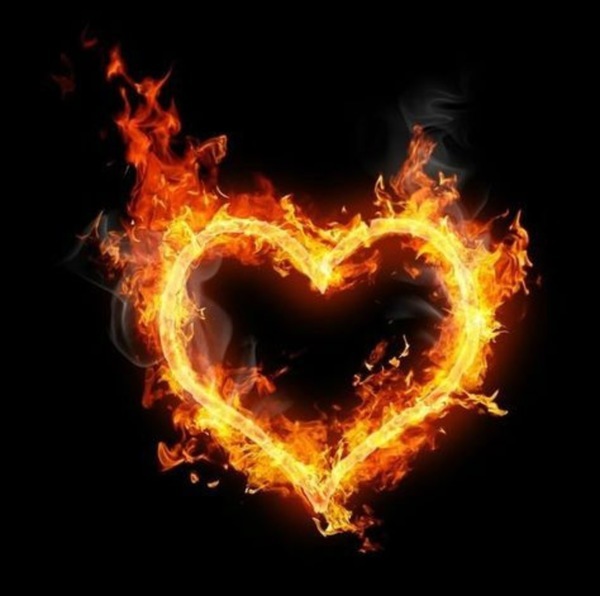 It has a medium heat with a lemony twang and goes with anything; it is particularly good with, pasta, rice, nachos or cheese-on-toast or even add a few drops to your spaghetti bologniase. 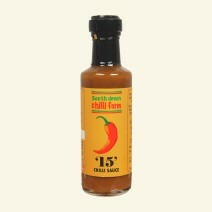 Ingredients: 15 types of chilli (60%), spirit vinegar, salt.